Home > Business > What is the National Marine Electronics Association? If you’ve been trying to install or update your own marine electronics installation, you may have come across the National Marine Electronics Association which is a trade organization which sets the regulations and standards for marine electronics. The National Marine Electronics Association sets the standard for all marine electronics. The standards are laid out in coded documents, such as NMEA2000, NMEA0813, installation standards, and their future standard known as OneNet. Let’s take a look at each one in detail. The NMEA2000 standard covers serial style data networking for marine electronic accessories and devices. The purpose of this standard is to ensure customers can switch between equipment freely while also reducing the possibility of misunderstanding and increasing safety for all on the water. This standard defines the requirements of every marine accessory and device when it comes to the signals they use, the data transmission protocols they use, and the time it takes to execute it. If you’re struggling with this, make sure you seek out experienced marine electronics installation services to get your boat perfectly set up. How your marine electronics interact is important, but what’s more important is how well they are installed. 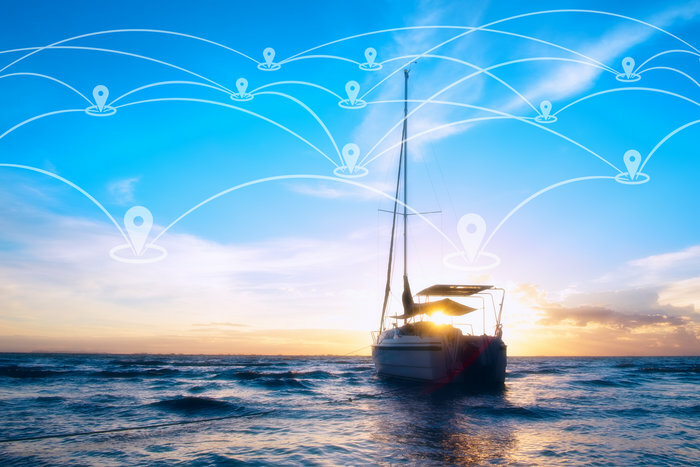 The National Marine Electronics Association lays out specific standards, called NMEA0400, which detail how marine electronics installations should be done. Find a highly experienced and qualified expert well versed with NMEA standards. Look for the sign of an NMEA member, and your installation will be faultless. Like any good standards association, the National Marine Electronics Association is always looking for ways to improve. The newest standard in the pipeline is the NMEA OneNet, which is based on the IEEE 802.3 Ethernet Standard. This is to ensure devices continue to interoperate effectively in the future. Talk to your local electronics installer to find out whether your devices can integrate effectively. While the National Marine Electronics Association mainly deals with outlining best practice and defining standards for the industry, the association also provides a range of other services, such as DIY guides for boaters, electrical and electronics training, and information to help boaters choose the right equipment for their needs. They also release relevant news, list certified marine electronics dealers, and publish their very own electronic journal. It is worth following the National Marine Electronics Association to help you stay up-to-date with the latest and greatest in marine electronics. Boat lovers trust the quality of the National Marine Electronics Association. 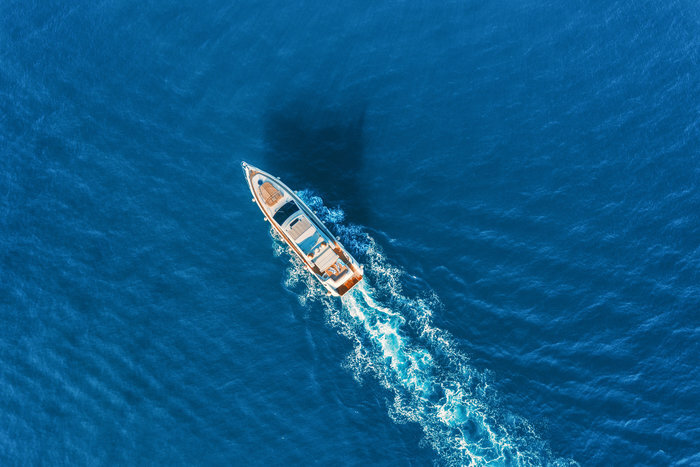 If you’re interested in obtaining quality marine electronics for yourself, look for a provider experienced in managing equipment, components, and accessories which comply with the NMEA standards.